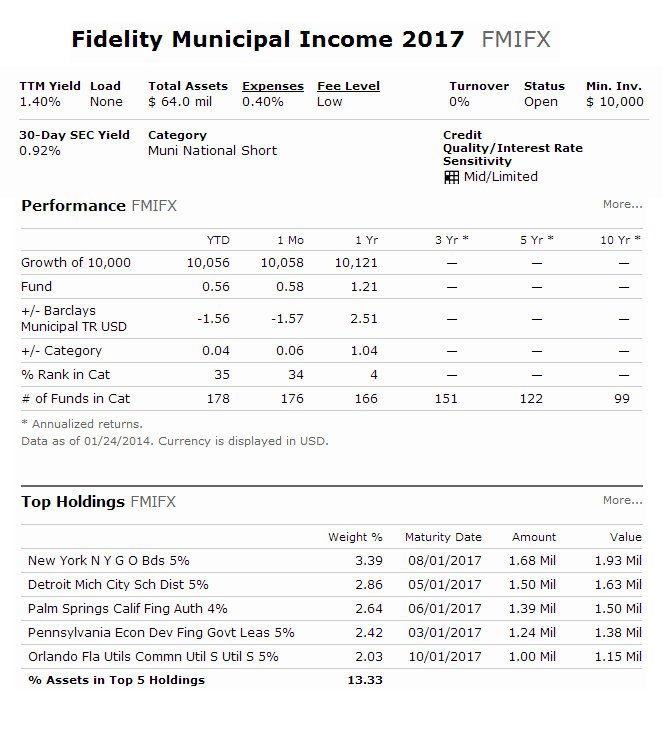 Fidelity Municipal Income 2017 Fund has a total return of 1.23% in 2013. It uses its assets to buy investment-grade municipal securities whose interest is exempt from federal income tax. The fund’s managers are Jamie Pagliocco, Mark Sommer, and Kevin J. Ramundo. The tax free yield is 1.40%. 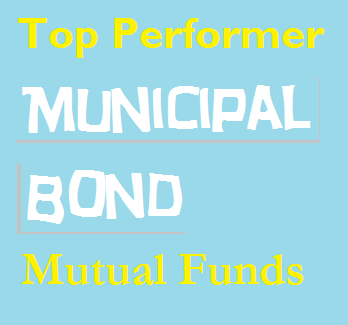 You can purchase this top performing muni bond mutual fund 2014 with $10,000 initial investment. The top 3 bond sectors are state & local general obligation, education, and health. 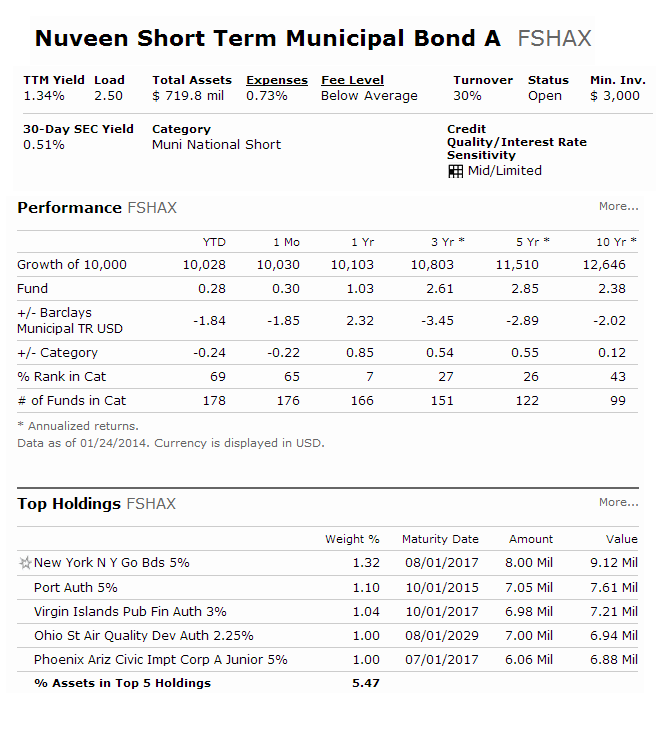 Nuveen Short Term Municipal Bond Fund is a 3 star rated muni bond fund. It invests mainly in tax free high quality municipal debts around the United States. Christopher L. Drahn is the fund manager. Its yield is currently 1.34%. This fixed income fund has a sales load of 2.50%. Its expense ratio fee is 0.73% per year. The average 3 year return is 2.61%. The minimum initial investment for your brokerage is $3,000. For retirement account, please check with your brokerages. You can buy from 71 brokerages such as: Northwestern Mutual Investment Service, LLC, Ameriprise Brokerage, Pershing FundVest NTF, Merrill Edge, Raymond James, Td Ameritrade, etc. 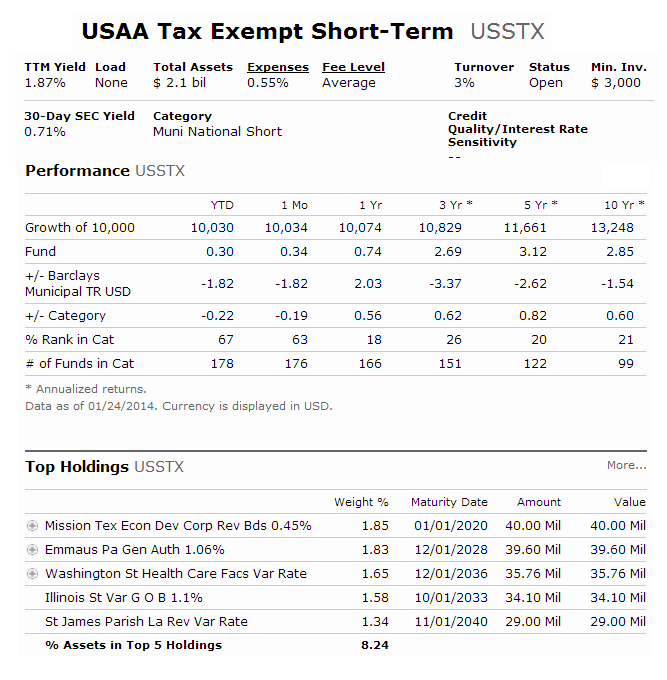 Managed by Regina G. Shafer and Diederik Olijslager, USAA Tax Exempt Short-Term Fund has a 5 year annualized return of 3.12%. The current shares price is $10.72. Popular among investors, it has $2.1 billion of total assets. This no load fund has an annual expense fee of 0.55%. The top 2 bond holdings are Mission Tex Econ Dev Corp Rev Bds 0.45%, and Emmaus Pa Gen Auth 1.06%. Top 2 bond sectors are industrial, and health. This top bond fund 2014 has managed to achieve 31 years of positive return and 0 years of negative return.